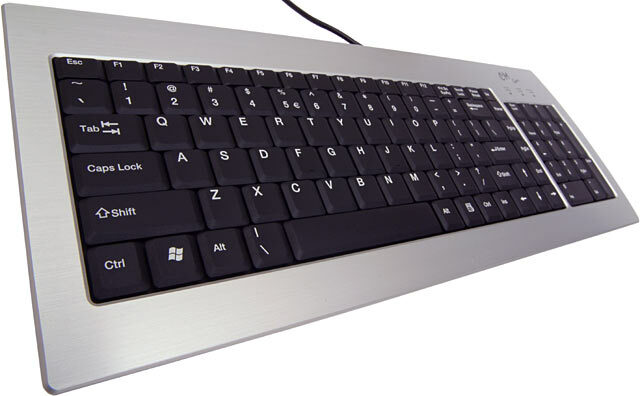 Windows 8 Keyboard Shortcuts will help you to get the work done faster on Windows 8, but also help you to save time and effort. With the Windows 8 Consumer Preview, Microsoft has completely overhauled the system of keyboard shortcuts that utilize the ubiquitous Windows Key, and as you'll soon discover, virtually ever letter in the alphabet is now assigned to some function. Keyboard shortcuts are always handy to use and help you to stop mousing around and become a keyboard maestro.